My old TE Gemini (GISMO) I know this is not FWD but it was one of my old Gemini's. 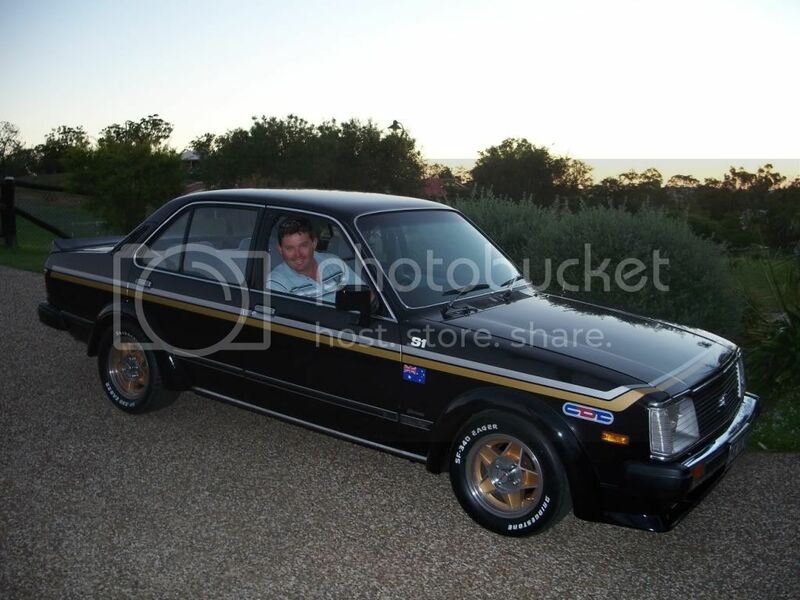 This car speaks for itself...with a number of trophies from alot of car shows and i mean alot....when i owned this Gemini it turned so many heads and started alot of conversions on and off the roads....build buy a guy called Todd in Tamworth. 1988 Top Ten Summernats winner in Canberra...when Todd owned it. When i owned it...I Won top over all in 2...4 and Rotaries nationals in Parklea NSW....and many more car shows around Oz. Look at the old school 13" centerline wheels...with 205/60R13 tyres....and the paint work. I wonder, has anyone seen it since? I seen at a fast Fours & Rotay day in Qld years back and was very impressed with it. I'll ask around and see if it has been sold again lately, do you want to buy it back?